'Who is Spider-Man?' He's a criminal, that's who he is! A vigilante, a public menace! What's he doing in my front page?! With great power comes great responsibility folks! Marvel Comics favourite Spider-Man is the brainchild of Stan Lee and Co and a firm fan favourite. After being bitten by a radioactive spider, University student and photographer Peter Parker develops his patented web sling powers alongside some seriously big cajones! 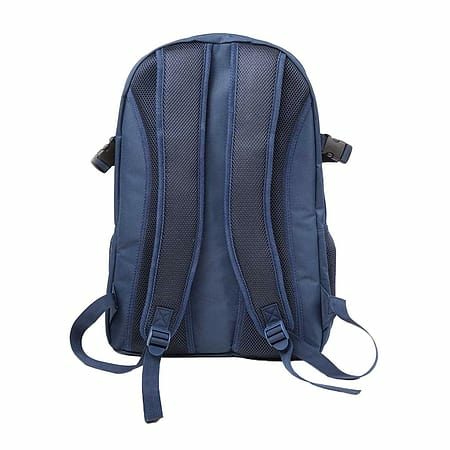 Super sweet branded merchandise right here for you retro heads! 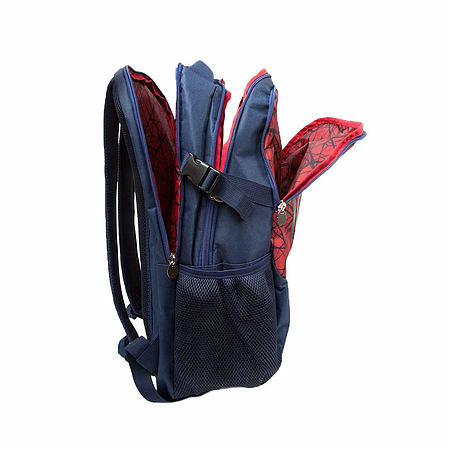 Check out this awesome Marvel Ultimate Spider-Man Logo Backpack. 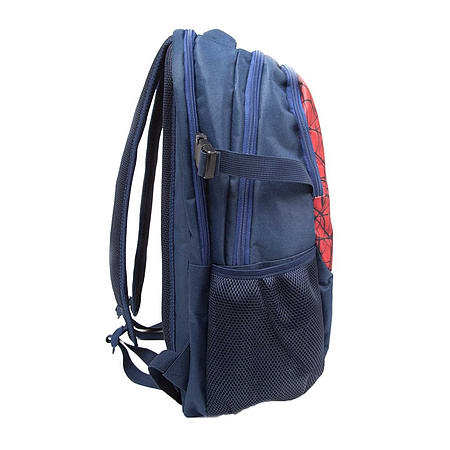 This 100% officially licensed Marvel Ultimate Spider-Man Logo Backpack features a sweet design with Spidey, what are you waiting for guys?